London : Peirene, 2009. 170 pages. 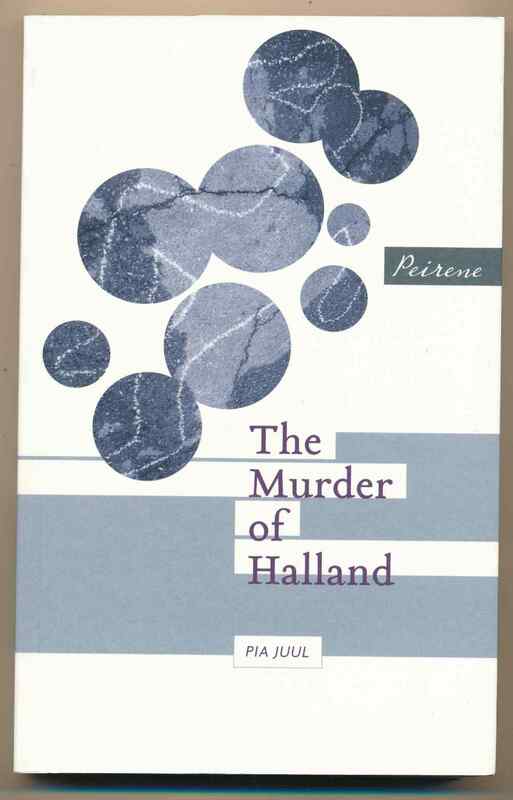 When Halland is found murdered the police investigation seems to be faced with nothing but riddles.